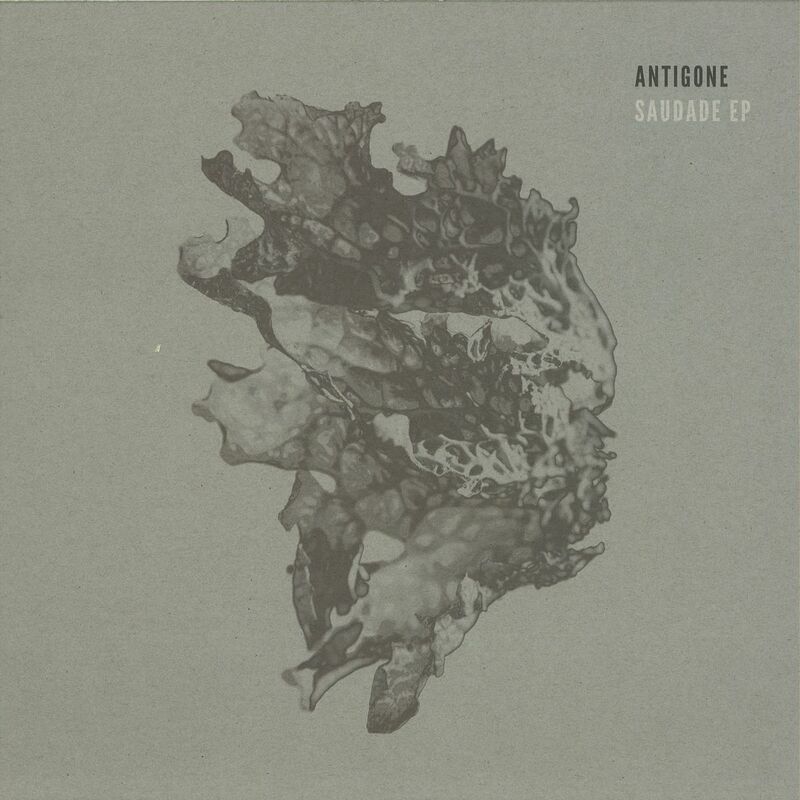 With over a decade of crate digging behind him, Antigone — real name Antonin Jeanson — has woven the techno canon deep into his sound. But yet, Jeanson is less of a scholar than a renegade when it comes to traditions. Rather than sticking apropos to the rules, he has always found himself pushing up against them. Following a flurry of releases stretching over half decade, 2015 saw Jeanson first appearing on Token for ‘Cantor Dust‘. This masterful double EP stretched his ambitions even further, and cemented his credentials as a producer. Indeed, the same is still true in 2016, which finds Jeanson at his most accomplished yet. ‘Night Adrift‘ opens Saudade with an unapologetic heaviness. Every single pulse of this track hits the floor like it’s a punchbag. Here, Jeanson showcases the physical quality at the root of his sound. In this regard, it’s important not to divorce his sound from its live context. After all, this is music to move to, and Jeanson always has this in mind. ‘Hiraeth‘, by contrast closes the EP with a mysterious uncertainty. Harmonic elements swell and emerge throughout, but they exist only in passing before snapping out of earshot. The title, ‘Hiraeth‘, is a Welsh word with no direct translation to English. But roughly translates as “a homesickness for a home you cannot return to, or that never was“.